It’s off the Boston band’s upcoming album, Smell Smoke. Having recently wrapped up a full-blown American tour with rock bands The Frights and Hockey Dad, the Boston band Vundabar is getting ready to put out a new album. "Diver," that record's midtempo jammer of a second single, is revved with rumbling guitar, thrashing cymbals, and a hint of "Sweater Song"-era melancholy. 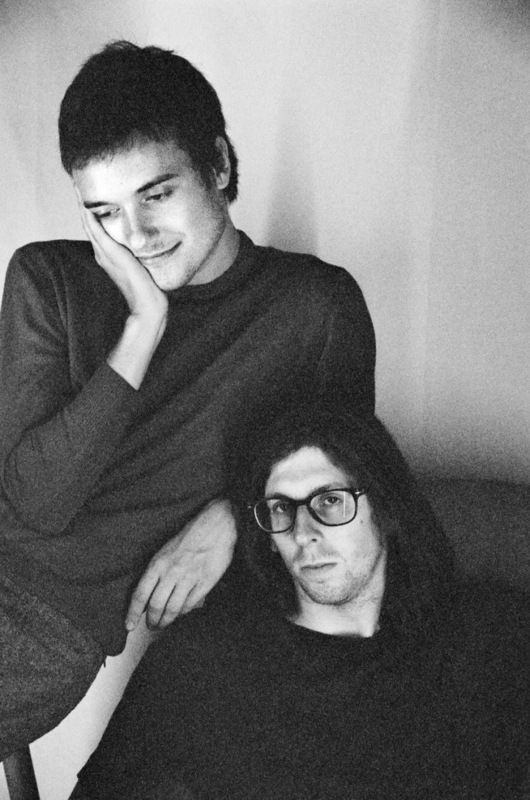 Over email, Vundabar's Brandon Hagen told The FADER how "Diver" came to be. "I wrote it in about five minutes," he said, "after two years of impasse and refusal to giving certain feelings shape or acknowledgement. The levy broke and the song is what came out of it. It's a document of grief, sitting in the wake of loss and taking note of one's location with acceptance but without resolve." Smell Smoke comes out February 2018. Pre-order it here.